Hurricane Earl is still a ways away, but he's making the East River look mighty troubled. 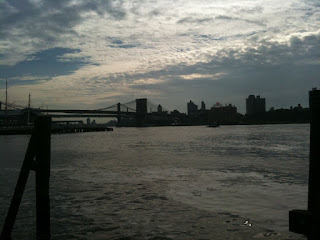 East River, the morning of Sept. 3, 2010. 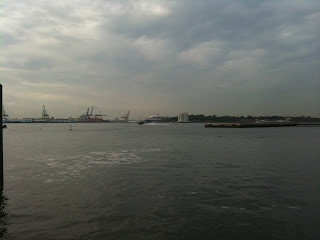 Brooklyn Docks (and a cruise ship) in background.